People ask me if eggs need to be refrigerated. The quick answer is, it depends. Do I recommend refrigerating eggs? Yes. Why do I suggesting refrigerating eggs? I suggest it because it preserves the quality of the egg. 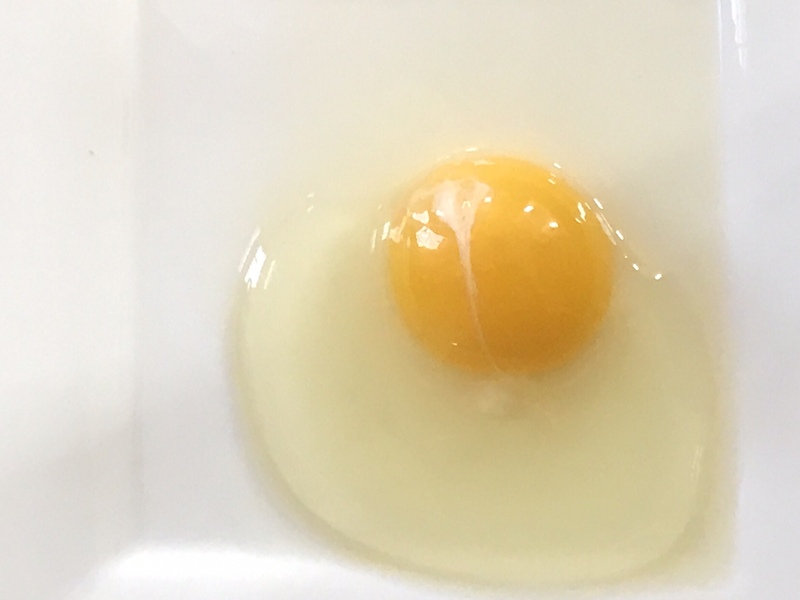 At a temperature of 40 degrees or below, but not freezing, the growth of any bacteria would be slowed, and the freshness of an egg may be extended by weeks. The reason why refrigeration depends is a longer story. If you never thought about it, eggs are where baby chicks come from. Developing chicks need to be protected from the environment. What many people may never think about, is that a hen collects a clutch of eggs before she starts to incubate them, and this process takes time. Eggs can sit for about two weeks and still be viable. The eggs sit in a sort of stasis until the hen incubates them. The period of time from when she starts sitting on the eggs, is about 21 days give or take a few hours. The eggs are safe because as the hen lays an egg, it is coated with a special layer, called a bloom, that protects the egg from bacteria and moisture loss. Eggs from large commercial operations cannot sit on a counter. 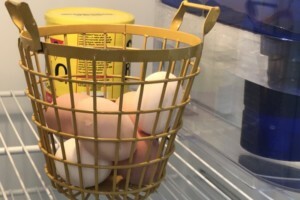 Regulation says eggs should be cleaned and sanitized before they are packed. The removal of the bloom makes the eggs susceptible to bacteria. Small farmers probably have a much more naturally run and clean organization simply because they do not have thousands of chickens, and they actually care about the chickens well being. I do not use a special commercial chemical bath to clean the eggs. 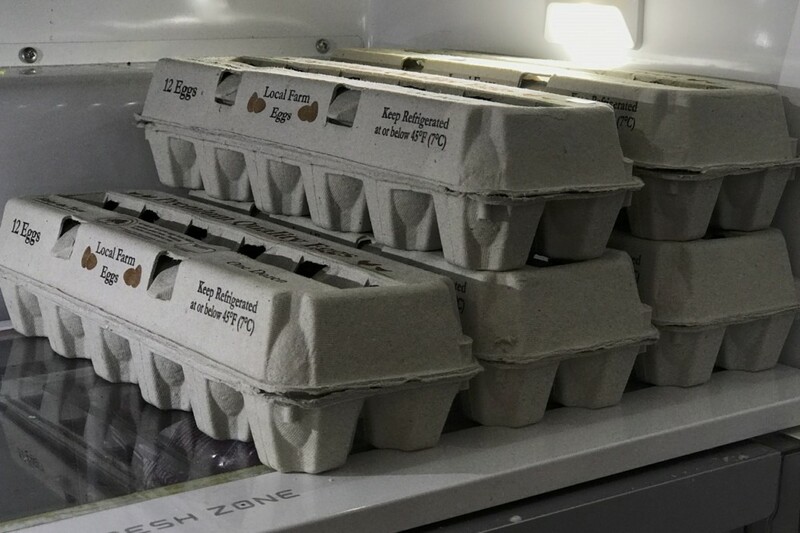 So, the moral of the story is, unwashed eggs can sit in the counter safely, check with your farmer to find out about the eggs, but do not put store-bought eggs on the counter. The best thing to do is refrigerate your eggs, washed or not, it keeps the eggs fresher much longer.